Peggy Stewart, current (2014) Valencia resident and 2002 inductee into the Newhall Walk of Western Stars. 8x10 publicity still. 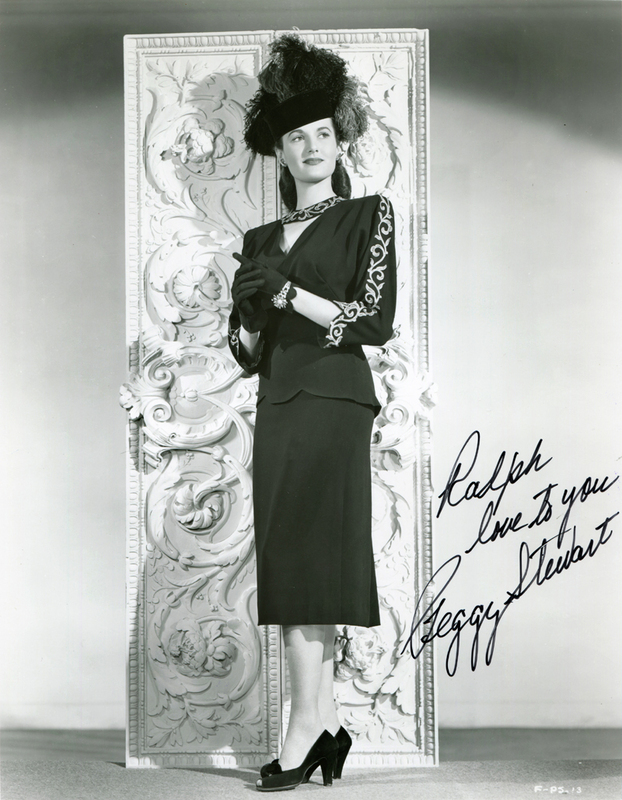 Image ~1940s; this print from the early 1990s when she signed it at the Memphis Film Festival for Ralph J. Pohl, a collector from Memphis, Tenn.
LW2674: 19200 dpi jpeg from original photograph purchased 2014 by Leon Worden.